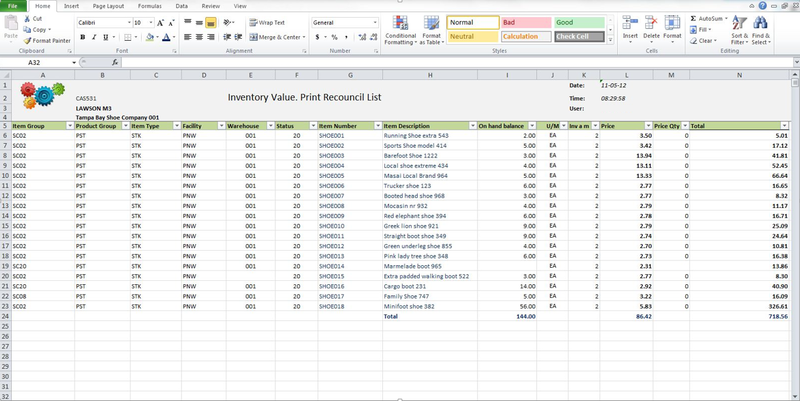 There are several ways of getting printouts from M3 (Movex) to Excel. You can create queries, use StreamServe XML etc but all of these options lack the flexibility of an easy way to design the layout with the correct formatting and graphics, they also lack the ability for the user to print exactly as they are used to. The software M3 Excel Generator solves this problem by utilizing the existing the output and keywords coming from M3. It is a 30 Minute setup and premade templates for all the M3 standard reports exists. The process is extremely easy, you define a new Service ID and route the users who want their printouts to Excel instead of PDF or print in MNS204. The M3 Excel Generator will automatically handle if the printout should be sent via mail or file using the settings in MNS205. It will also take care of getting the correct language and report type on the document. 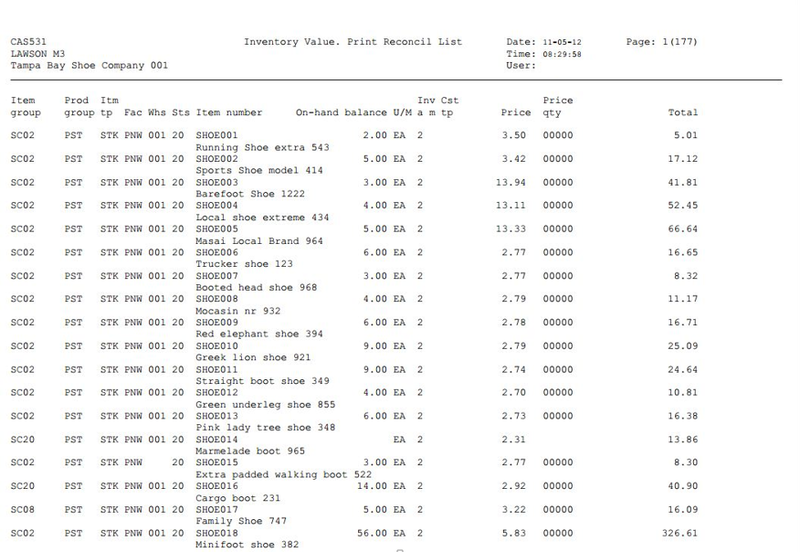 In the properties you can define how you would like to handle each printout. You can change attachment names using values from the stream, changing separators to be used and create new sheets in Excel for each process of data etc. The big advantage with the M3 Excel Generator is that all design of the actual printout is done directly in standard Microsoft Excel with no additional software needed. Users and admins and consultants can do changes to printouts directly with basically no training at all. In the template you can add any font, picture, formatting settings as you would like. The design of the Movex / M3 printouts are usually based on old spoolfiles and contains several rows for headings etc which makes the document hard to read and since the standard is PDF you can´t do anything with the data. 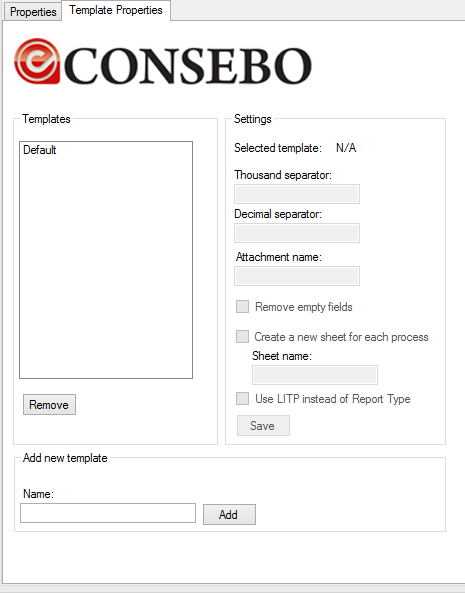 Contact Consebo at info (at) consebo.com for a free demo/trial version or go to http://www.consebo.com for more information.